If you have kids, you already know how easily they can “steal” your iDevice and launch their own favourite app. That means that if you have shown them a couple of great videos on Vine, well, they already know the icon. But, as you already know, the content isn’t always appropriate for children. 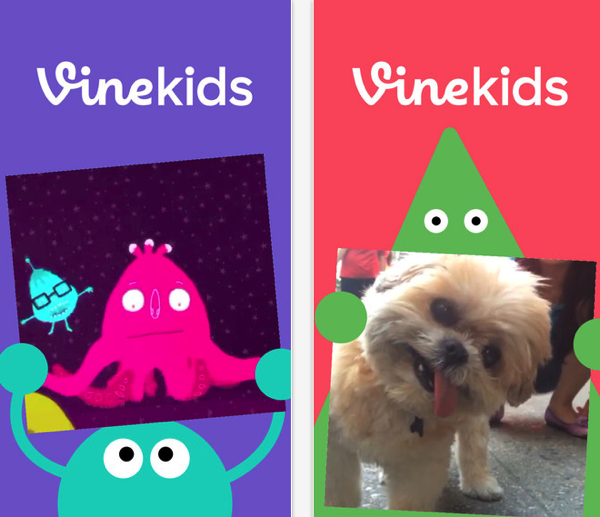 That’s why Vine Kids launches today (via TechCrunch). 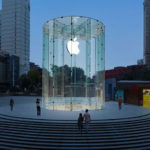 According to the blog post announcing the launch, the application creates a kid-friendly environment — the app description says “made for ages 5 and under” — where they can watch hand-selected videos that are appropriate for them. The interface was tweaked to include animated characters that display a new video each time the child (user) swipes left or right and even play “quirky” sounds when the child taps the screen.